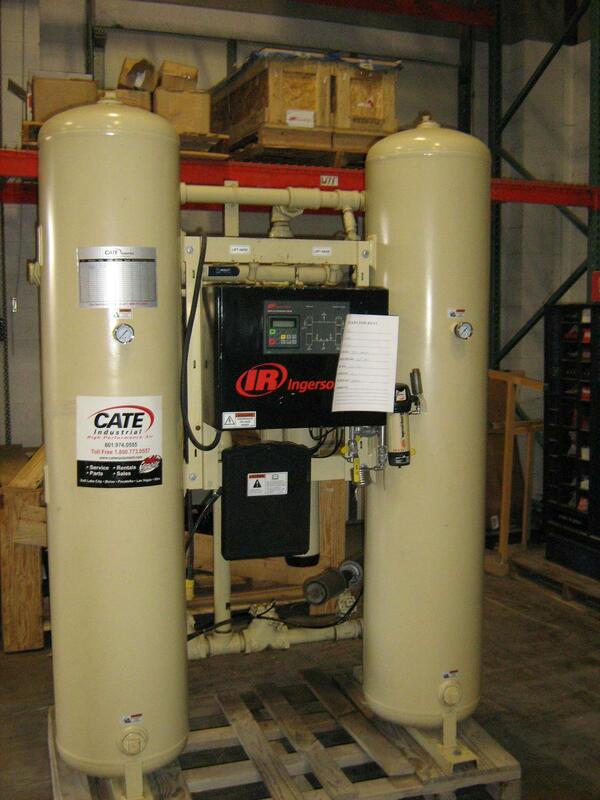 Cate Industrial Products is a leader in air compressor sales, parts, rentals and service. Based in Salt Lake City, UT and Pocatello, ID, we offer clients within Utah, Nevada and Idaho quality equipment from Ingersoll Rand, Sauer, Powerex and Travaini. We have you covered from system engineering and design, to aftermarket parts and service. We also specialize in the fabrication of custom compressor skid packages and fully enclosed portable compressor systems. Shop our online selection of new equipment and used air compressors including: reciprocating, rotary screw, oil-free, high pressure compressors, centrifugal (Centac) and more. 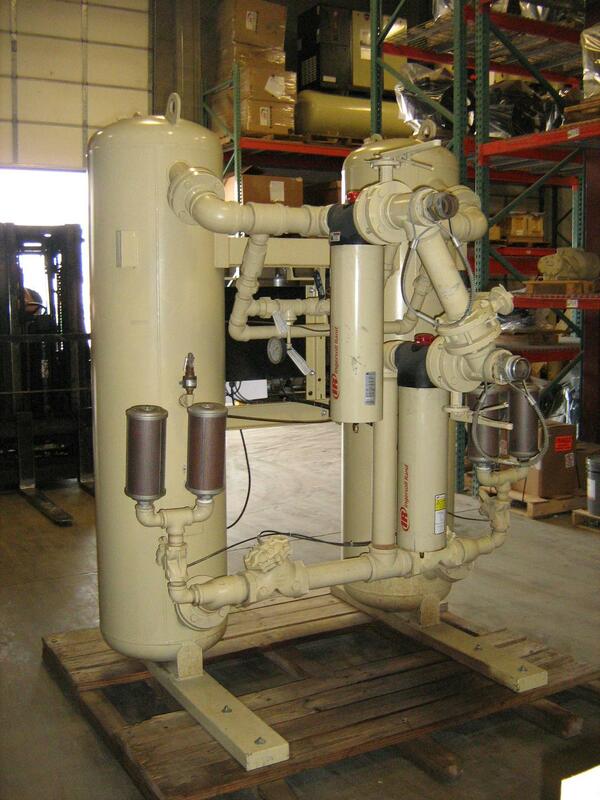 We also carry desiccant and refrigerant air dryer products, pressure regulators, vacuum pumps, medical vacuum systems, receiver tanks, air filters and other industrial products and equipment. Need service or maintenance for your current machine? The service department at our UT and ID locations can fix your compressor or equipment performing small repairs or a complete rebuild! Also, we provide genuine replacement parts for the brands we sell as well as additional brands like Sullair, Gardner Denver, Kaeser, Quincy and Atlas Copco. We also offer prescribed maintenance plans and extended warranties on all makes and models for further peace of mind. Whether you need an air compressor, air filter, air dryer, receiver tank, pressure regulator, medical air or vacuum system or industrial vacuum pump, contact Cate Industrial Products today by calling 888-751-8037 or by emailing us at industrial@cateequipment.com.